I’d have to say the Christmas decorating bug has hit me already. A few years back I made a DIY Beaded tree and I loved it so much I decided to make some JOY Letters with beaded embellishment. I love how they turned out! I’ve had a “white gold” Christmas decor theme going on for the past 7 years (yep, I probably need to change but I love it.) 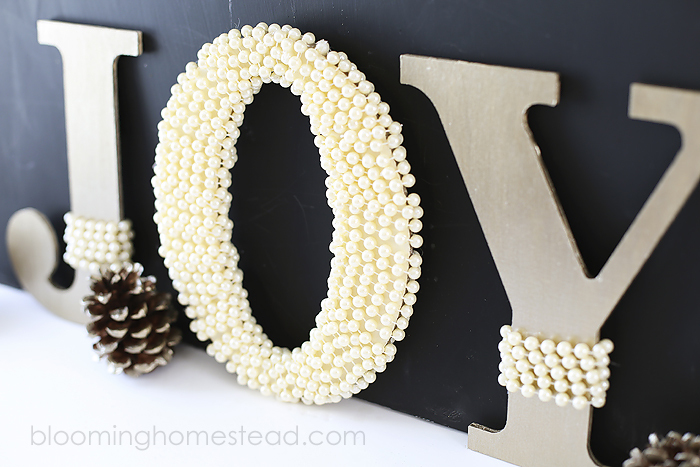 These soft cream pearls are the perfect addition to my decor. 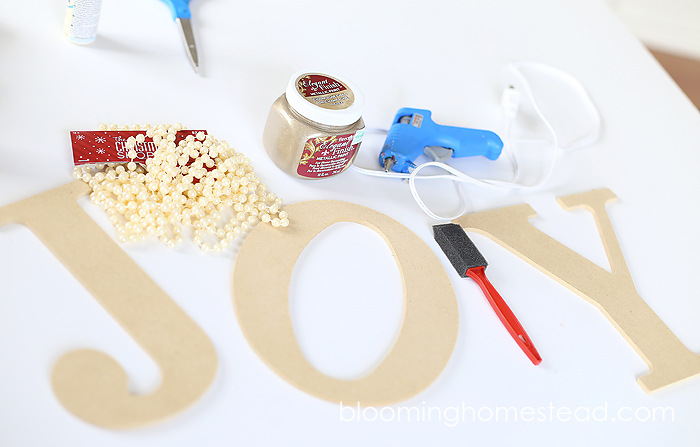 First off you’ll want to prep your letters by painting them. I used a sponge brush and painted the “J” & “Y” in a metallic gold paint. 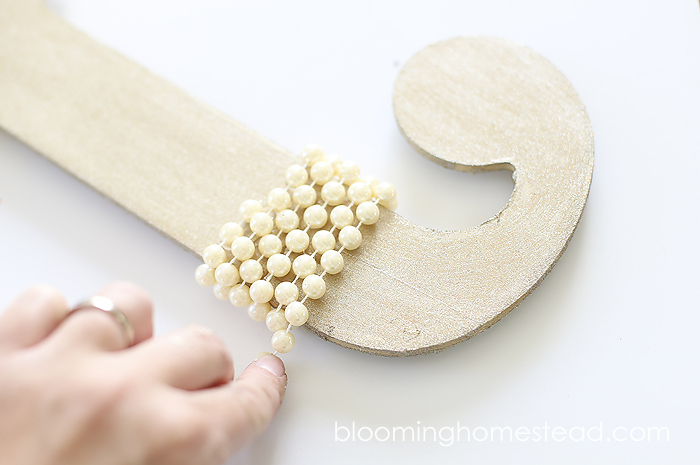 For the “O” I used a soft cream paint similar to the color of the pearl garland so it would blend together more seamlessly. 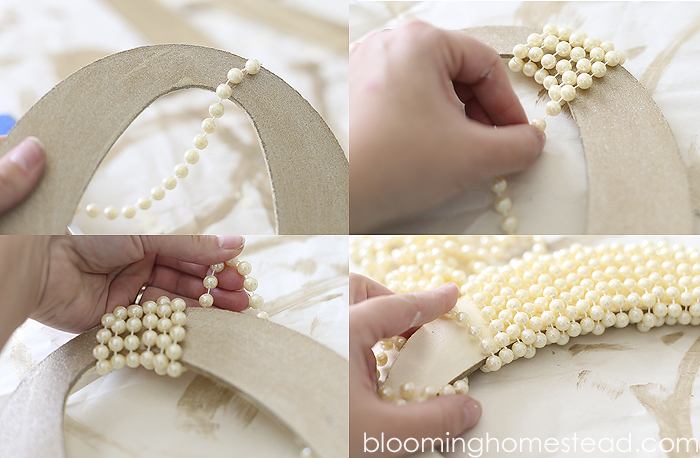 After your paint is sufficiently dried, you can start to embellish with the pearl garland by wrapping it around the letters and securing with hot glue at the ends and on the back to keep the pearls in place. When you have it wrapped around several times to your liking on the J and Y you can finish off with hot glue. For the “o” you’ll start on one edge and wrap around the entire letters. 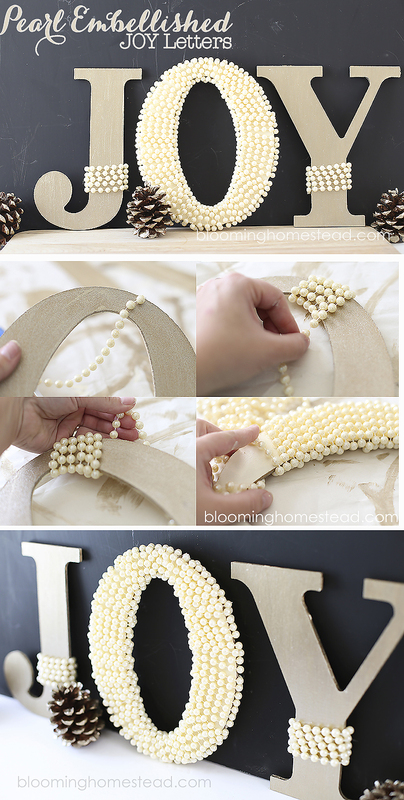 Take your time and tack down the pearls on the backside to keep them in place as your working around the letter. And that’s it! 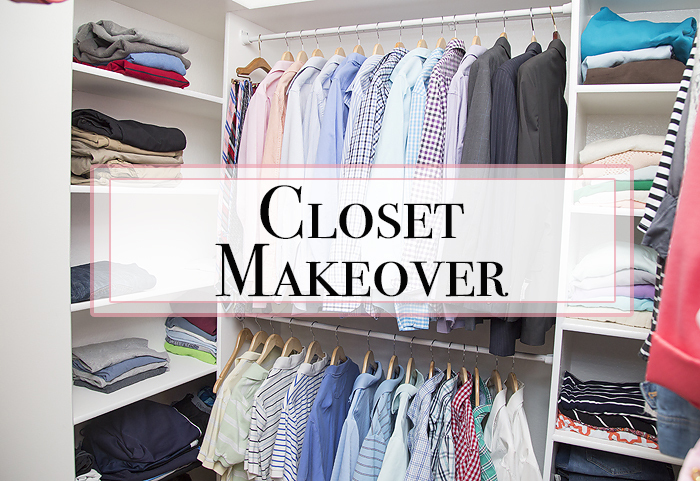 Pretty simple but the end result is lovely. These are stunning! And definitely something I can find time to do!!! Gorgeous! 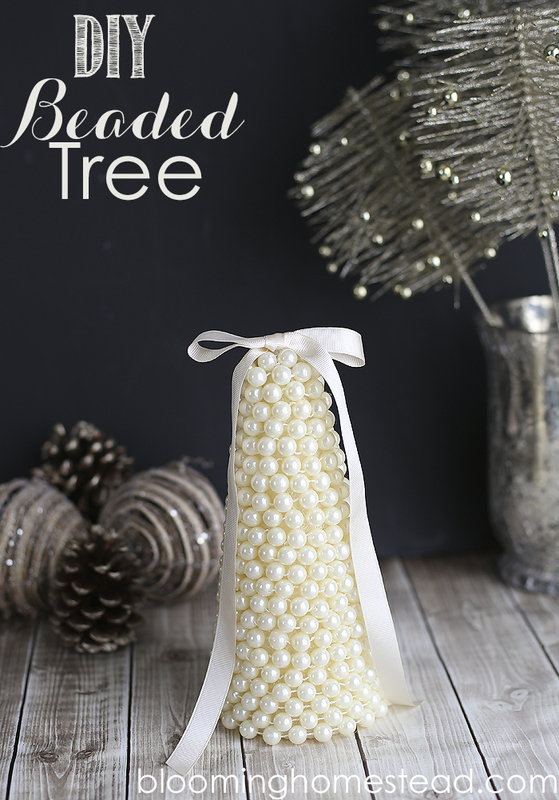 I love your letters and that adorable tree wrapped in those fun pearls!! Thank you for sharing! PINNED! I love pearls! They are so classy. So……when are you coming to decorate my house for Christmas again? 😉 I’ll make the goodies! This is SO pretty!! 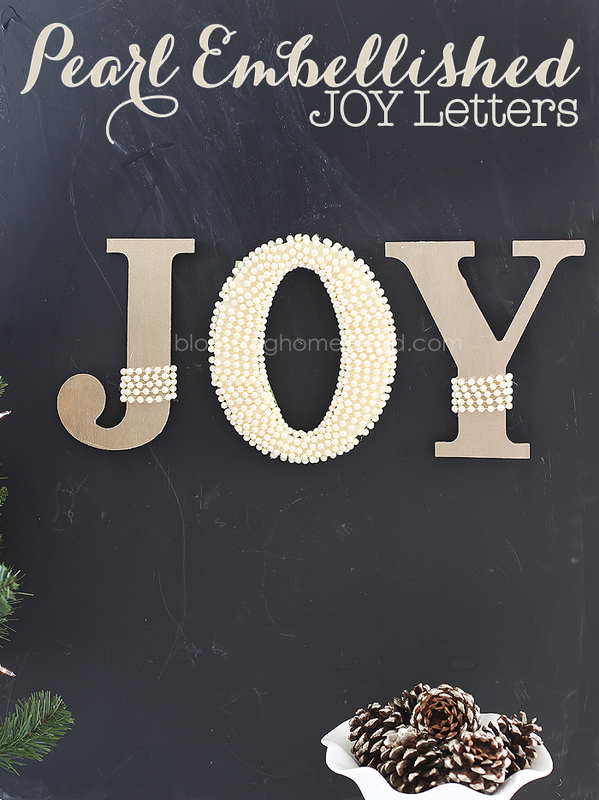 I love those pearls on the letters, it adds such a chic and elegant touch! This is so pretty! 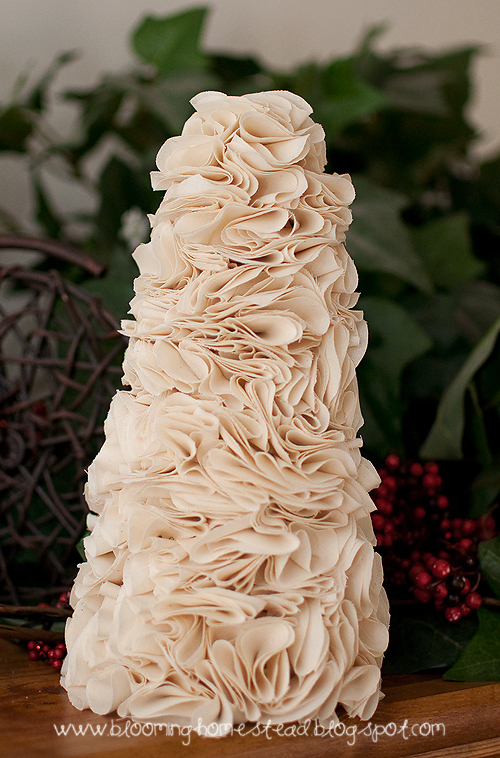 I love the ruffle tree as well ! Beautiful and elegant! I love it! Thanks so much for sharing with us at The Makers link party! This is a great project!! But can we just talk about your styling for a minute too?! Awesome!! Do you shoot in front of a wall that you painted with chalkboard paint, or is it something else? It’s so perfect with the text you layer on. Top notch. 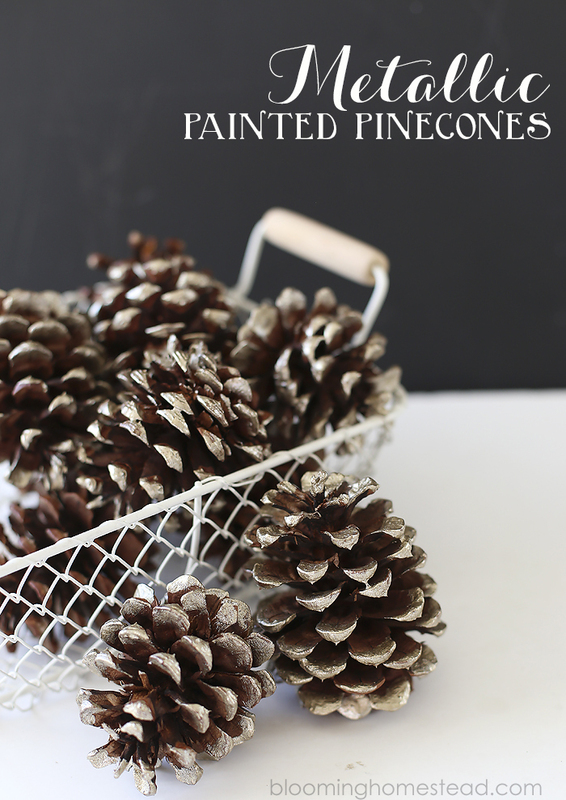 I know I’ve already begged you to link up those pinecones with the Found & Foraged party, and I do so hope you’ll join us!! It’s Saturdays at 8 pm at http://www.averystreetdesign.com. xo!! Thanks so much Laura…I’ll be joining you this weekend for sure! 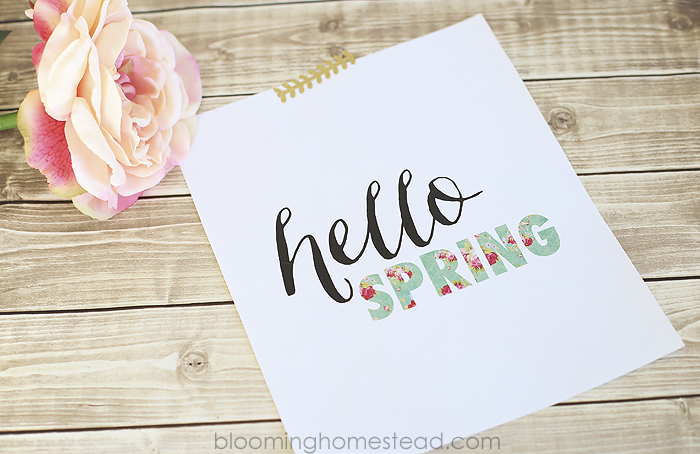 I actually made a chalkboard “backdrop” that I’ll be sharing on the blog soon! 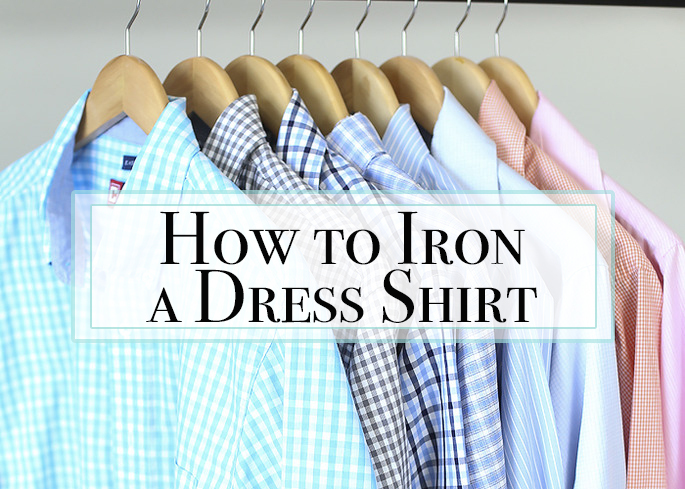 Super easy and so fun to style with. I can see why you have kept up with the ‘white/gold’ pallet for Christmas. It has a classic and lovely look, as does your ‘JOY’ letters. So pretty! I love this idea, its so pretty and festive! Thanks so much Shirley, I’m really loving how they turned out. Love your letters! 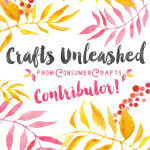 I’m featuring on Worthwhile Wednesdays! 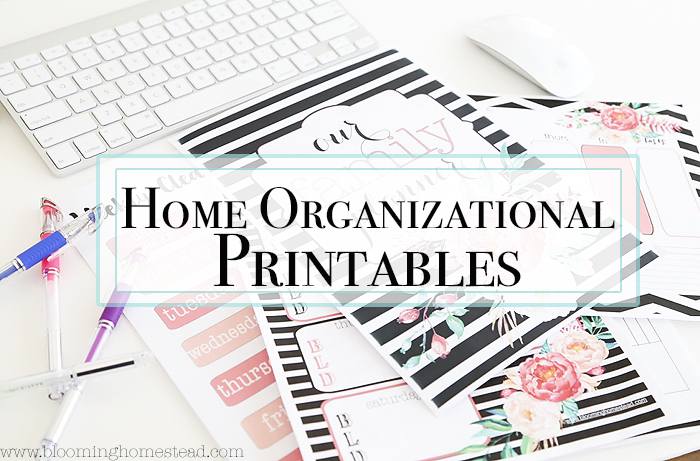 Thanks for linking up at our Found & Foraged Linky Party! Hope you will stop by next week. Love this!!!! My daughters just said today lets make our own Xmas decorations this year & make our home warmer & more beautiful than with with the store bought stuff. Definitely going to try your ideas. Thank you!! 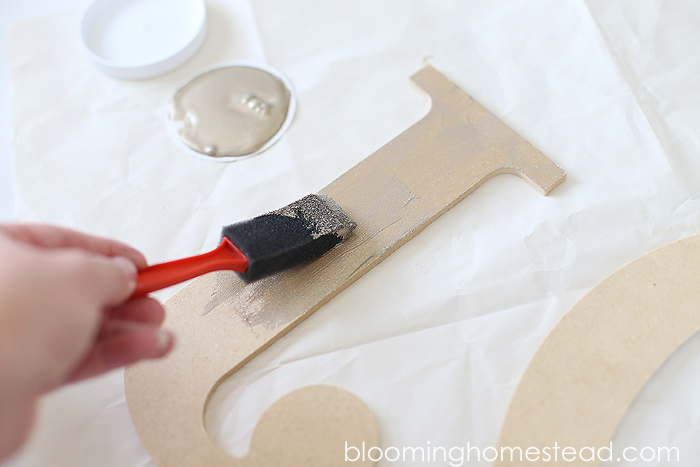 I love DIY decorations and that will be a special tradition you can start with your daughters. So beautiful! 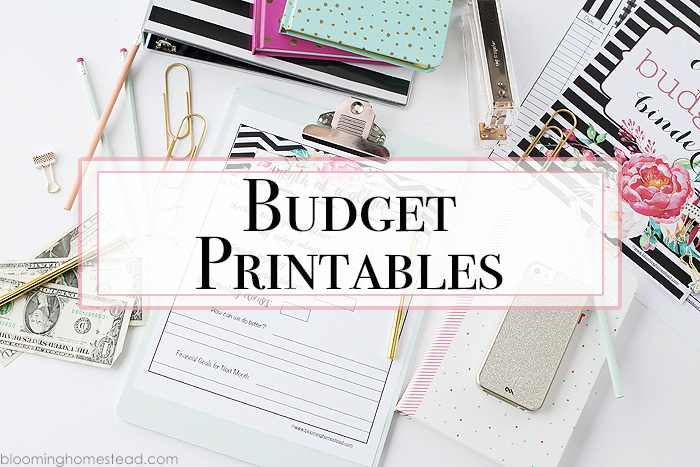 Love this idea for my girl’s room! Thanks for linkin to Sunday FUNday! I’m featuring you at this weekend’s party!